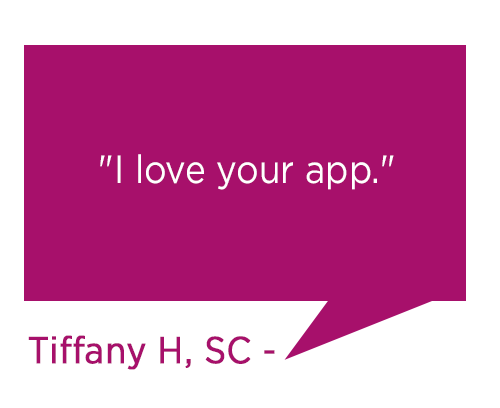 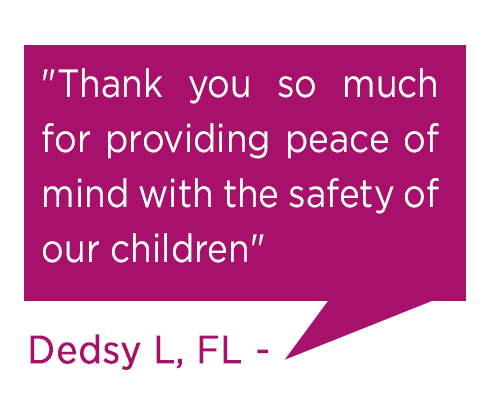 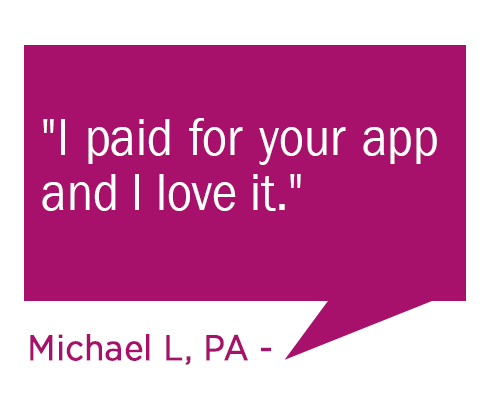 Make parenting easier, protect your kids and enjoy peace of mind with The Ultimate Parenting App™. 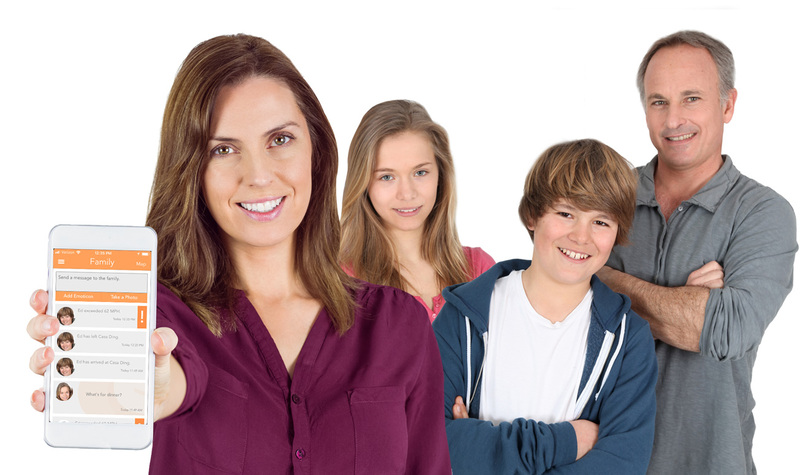 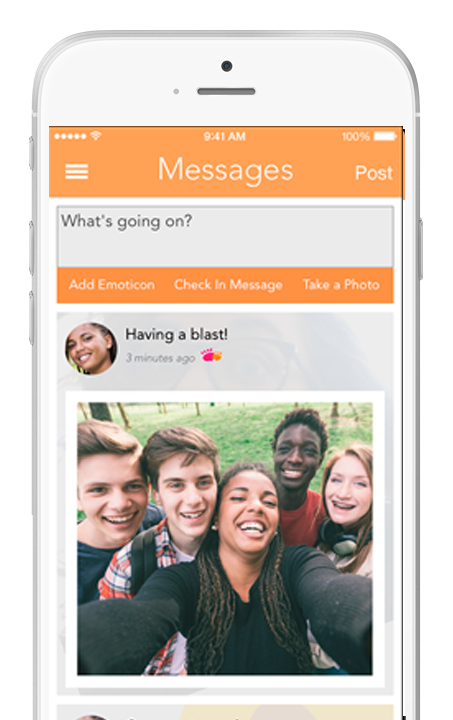 Send family messages or photos all in one place. 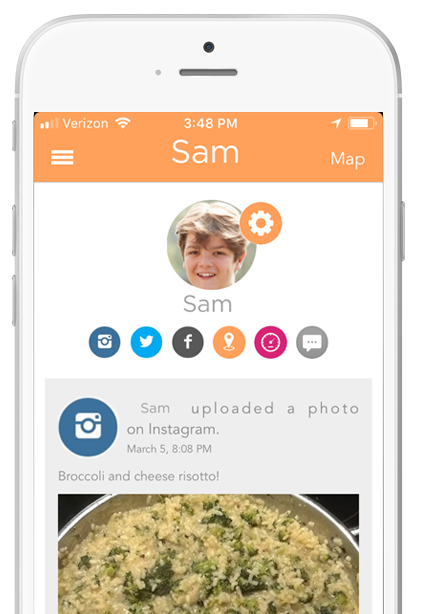 Get important updates about your child’s Instagram, YouTube, Facebook, and Twitter activity. 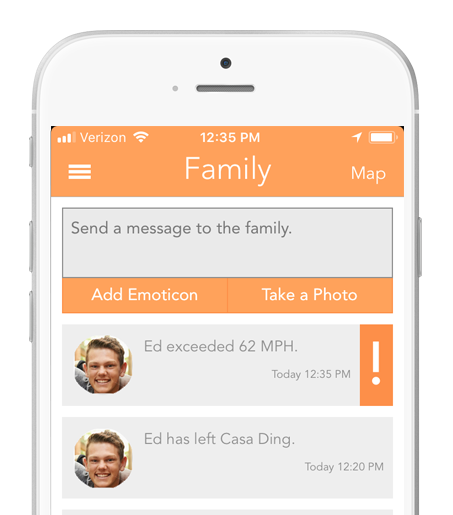 See your family on a map and set home, school and other places for arrival and departure notifications.